Experience anti-skid braking, even at higher speeds, with the Arjun Novos superior ball and ramp technology braking system. The 3 brakes on either side of the tractor and a large braking surface area of 1252 cm2 ensure smooth braking. The Arjun Novos high operator seating channelizes the hot air from the engine to escape from below the tractor so that the operator can enjoy a heat-free sitting environment. An economic PTO mode to save more fuel. The Arjun Novo allows the operator to save maximum fuel by choosing the economy PTO mode during times of low power requirement. 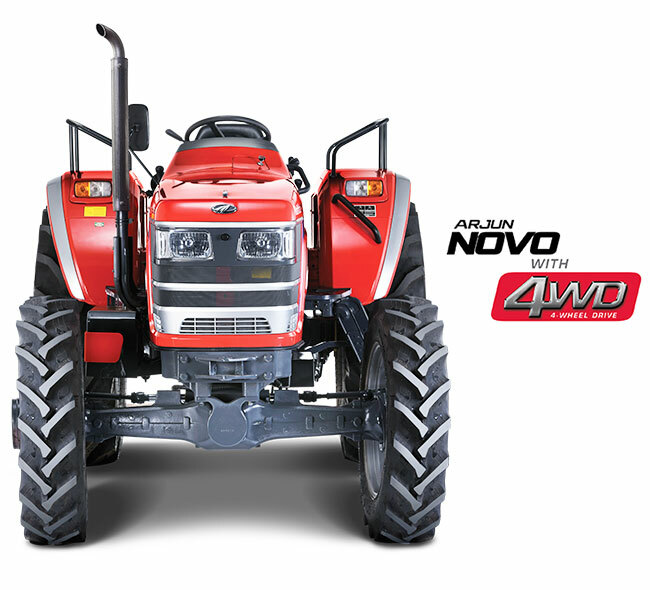 The Arjun Novos air cleaner is the biggest in its category which prevents choking of the air filter and guarantees hassle-free operation of the tractor, even during dusty applications.